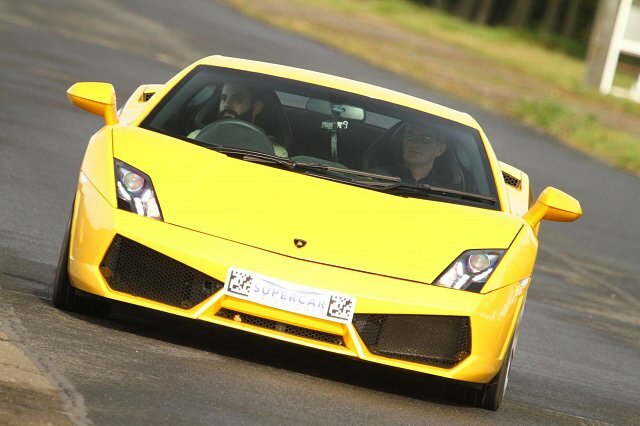 Christer went to a Supercar Drive Day at Carver Barracks Debden near Saffron Walden yesterday (25th October). He went with his nominated friend/carer and they got to drive a total of 5 Supercars!! They had a brilliant time!